Did Florence Harding kill her husband, US president Warren G. Harding, while he was still in office? It all started with allegations of an affair. 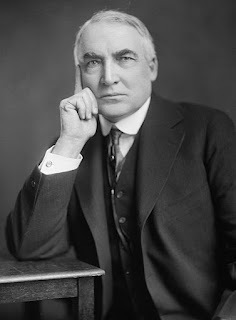 While he was president, there were stories that Harding had fathered a child with a much younger woman. Mrs. Harding got the FBI on the case to put the rumor to rest. However, the FBI discovered that the rumor was true, which upset Florence to not end. She then inquired of the FBI about killing someone by putting an undetectable white powder in their food. Soon After, the president got sick with what was believed to be food poisoning and died. However, no one else got sick (although they all ate the same thing). 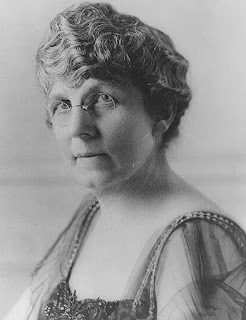 Mrs. Harding refused to allow an autopsy and the death was officially regarded as a stroke.